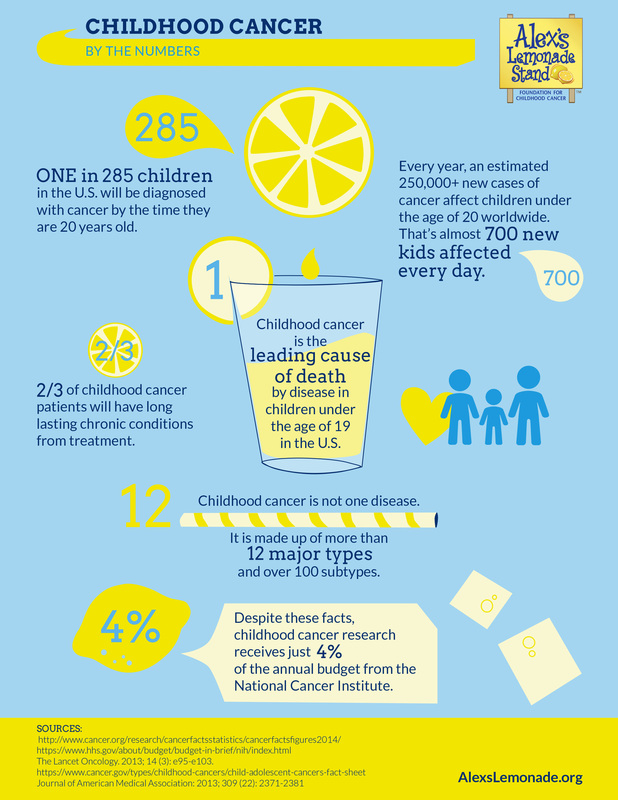 This is Applebee’s 14th year supporting Alex’s Lemonade Stand Foundation, which helps neighborhoods and communities impacted by pediatric cancer. 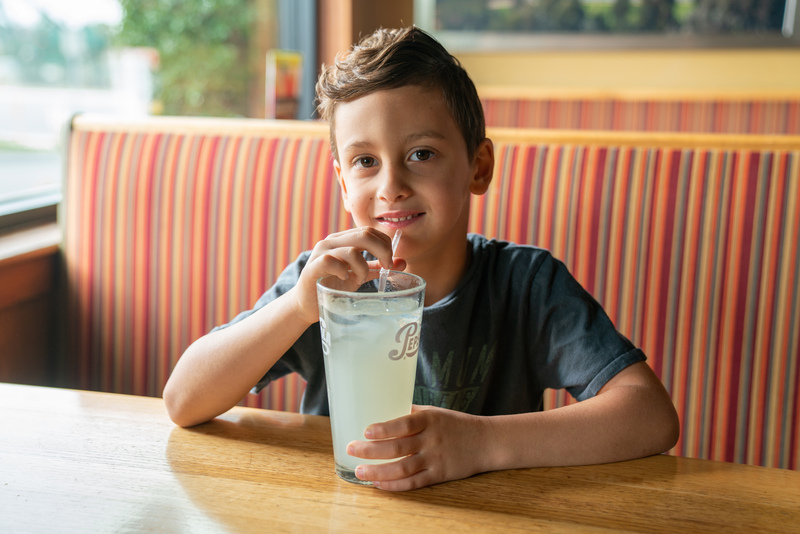 Now through Sunday, August 12, more than 1,050 participating Applebee’s restaurants aim to raise $1 million for Alex’s Lemonade Stand Foundation. 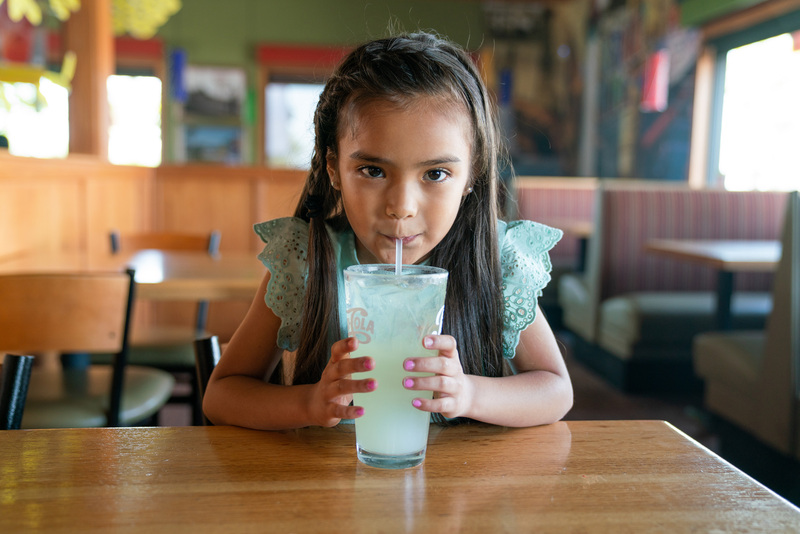 Visit Applebees.com/AlexsLemonade to find participating locations or to donate online to help Alex’s Lemonade Stand Foundation put an end to childhood cancer.